When you are looking for a self storage facility in Chicago, we understand that security, affordability, and convenience are at the top of your list. 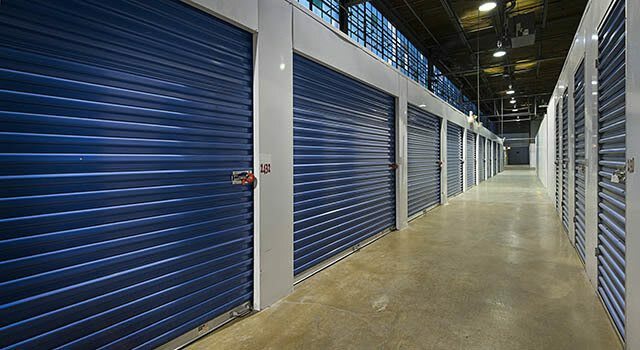 Metro Self Storage offers a wide selection of heated storage units including options for drive-up access, dual access door, large commercial storage units, and more. You can load and unload in complete comfort, shielded from all of the wind, rain, and sweltering heat that Chicago has to offer. In addition to multiple access points, you can wide, well-lit hallways, and flatbed hand carts make loading items into your storage unit easy. Metro Self Storage opened our first storage facility in Chicago more than 40 years ago, and we have made room for people just like you since 1973. We offer heated storage units in sizes that can handle all of your belongings. Reserve your storage unit today with our easy online reservation system.